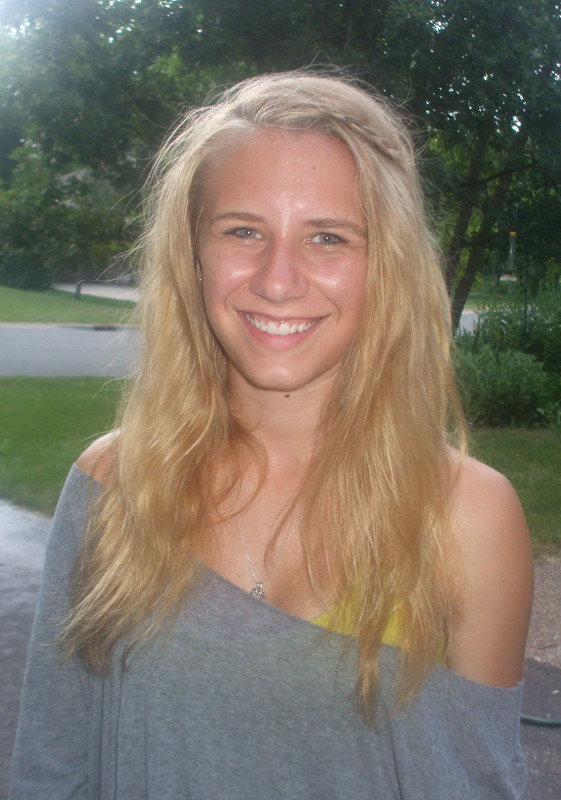 I am a Junior Elementary Education Major with a math endorsement from Eagan, MN. Other than SEA, I am involved in Big Partner Little Partner, Gustavus Youth Outreach, Kappa Delta Pi, and choir. My favorite thing that we have done in SEA is making tie blanket with middle school students in which we later donated.